Washington, D.C. - AVMA Convention – The American Heartworm Society convenes the 12th Triennial Heartworm Symposium, July 13 and 14, in conjunction with the 144th Annual American Veterinary Medical Association Convention. The two-day Symposium, held at the J.W. 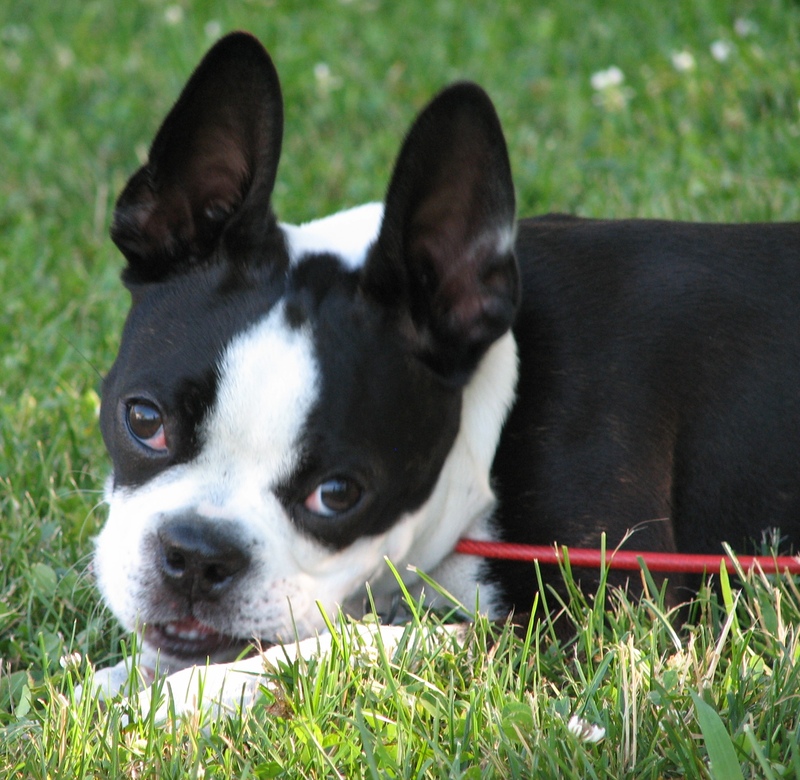 Marriott Hotel in Washington, D.C., includes international experts presenting topics essential to the understanding and management of heartworm disease. Cases of reported feline and canine heartworm infection have increased after hurricanes hit the southeastern United States, sending the disease from endemic areas to all parts of the country. While the effects of these displaced pets will not be known for some time, veterinarians in every state need information on heartworm disease and prevention. "As a result of the disease spreading, veterinarians across the country are seeking more information on how to treat and prevent heartworms," Dr. Tom Nelson, president of the American Heartworm Society, said. "The Symposium is also a forum for more in-depth discussion on the role Wolbachia plays in heartworm disease and the potential use of Doxycycline in treatment." Four speakers, Dr. Laura Kramer (University of Parma, Italy), Dr. Julie Levy (University of Florida), Dr. John McCall (University of Georgia), and Dr. Fernando Simón (University of Salamanca, Spain), will present the latest research data related to Wolbachia. Dr. Byron Blagburn of the Department of Pathobiology at the Auburn University College of Veterinary Medicine, Alabama, will present the results of a study designed to see if resistance is developing to heartworm preventives. Blagburn will discuss whether reported lack of efficacy is the result of compliance, improved tests or parasite resistance. Saturday's program will focus solely on feline heartworm disease, with seven speakers presenting on the topic. "I am pleased feline heartworm disease is being discussed in depth this year," Nelson said. "With the release of the 2007 updated feline heartworm guidelines and the launch of the KNOW Heartworms campaign, the emphasis right now is to provide more supporting information and tackle misconceptions." Speakers will discuss new data regarding heartworm disease in cats, including Heartworm Associated Respiratory Disease (HARD), revealing how the various stages of the heartworm life cycle affect cats. Speakers will also discuss medications and possible treatments of heartworm, as well as diagnostic challenges. Availability of the proceedings will be announced on the American Heartworm Society Web site, www.heartwormsociety.org. To arrange an interview with any of the speakers, please contact Jill Carey-Hargrave at 847-519-9150, JCHargrave@gibbs-soell.com. The American Heartworm Society, http://www.heartwormsociety.org, was formed during the Heartworm Symposium of 1974 to facilitate and encourage the generation and dissemination of information about heartworm disease, and to encourage adoption of standardized procedures for its diagnosis, treatment and prevention. 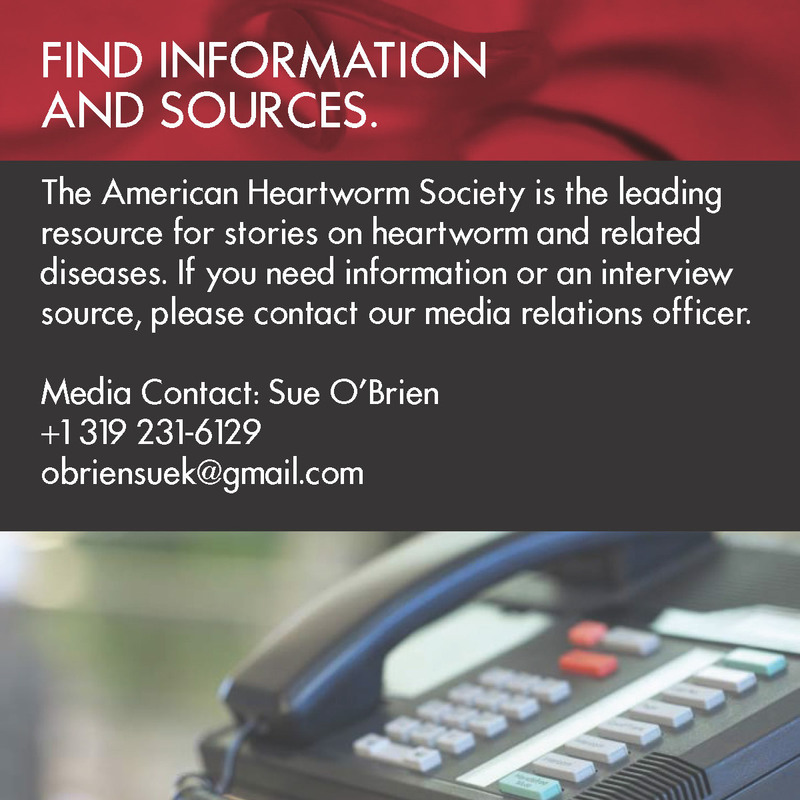 The American Heartworm Society stimulates and financially supports research, which furthers knowledge and understanding of the disease. Its headquarters are located in Batavia, Ill.